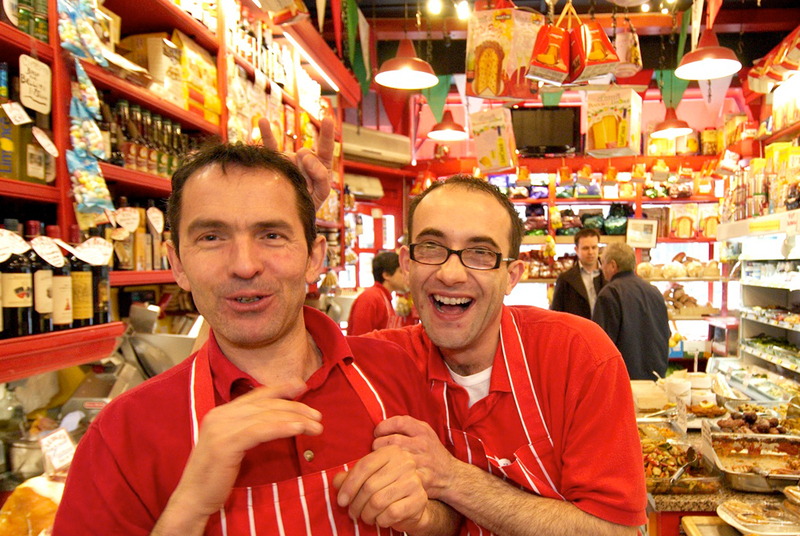 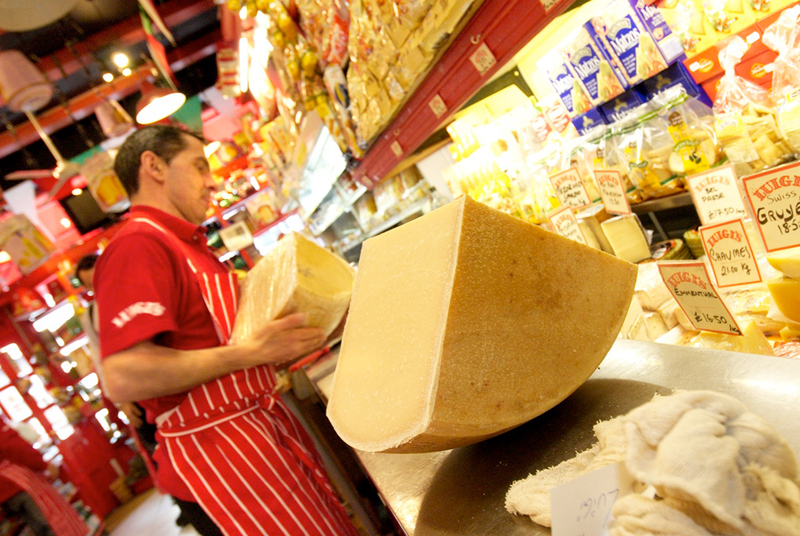 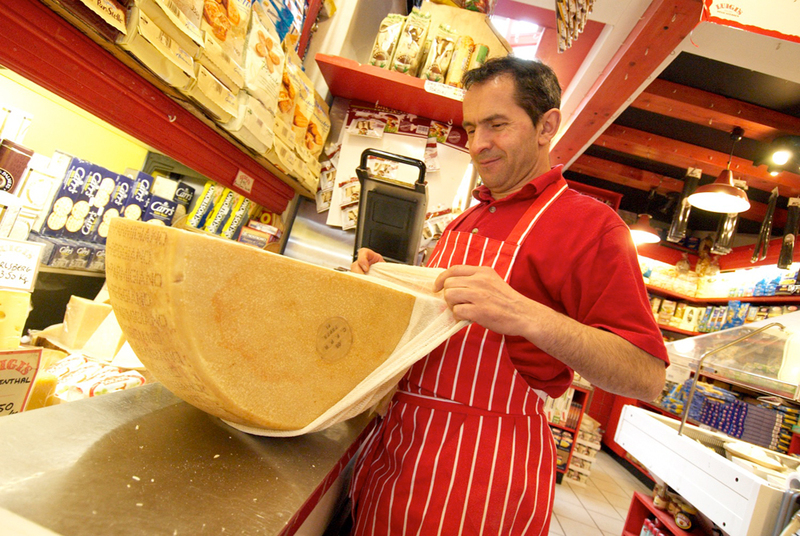 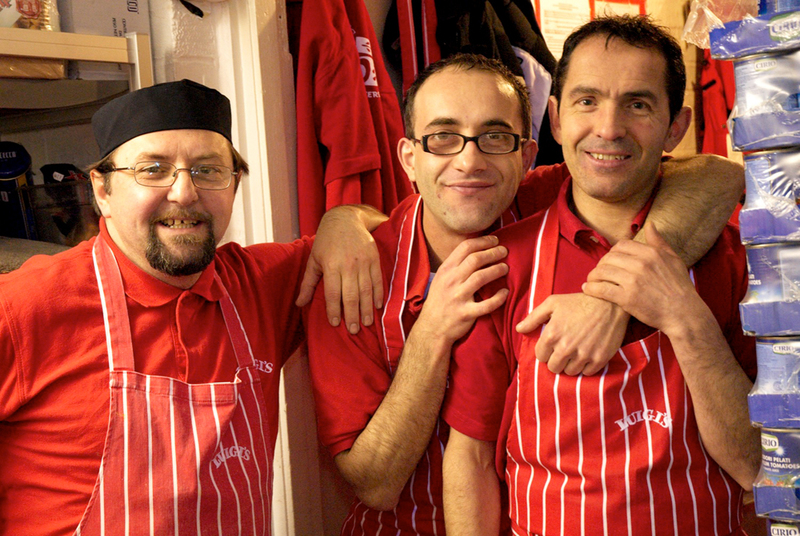 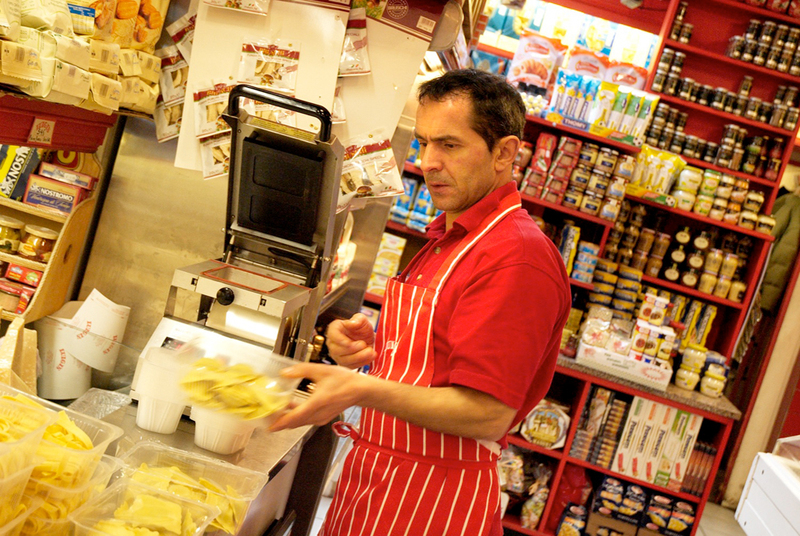 Luigis Delicatesen first opened its doors in 1973 and has become one London’s leading Italian speciality food stores . 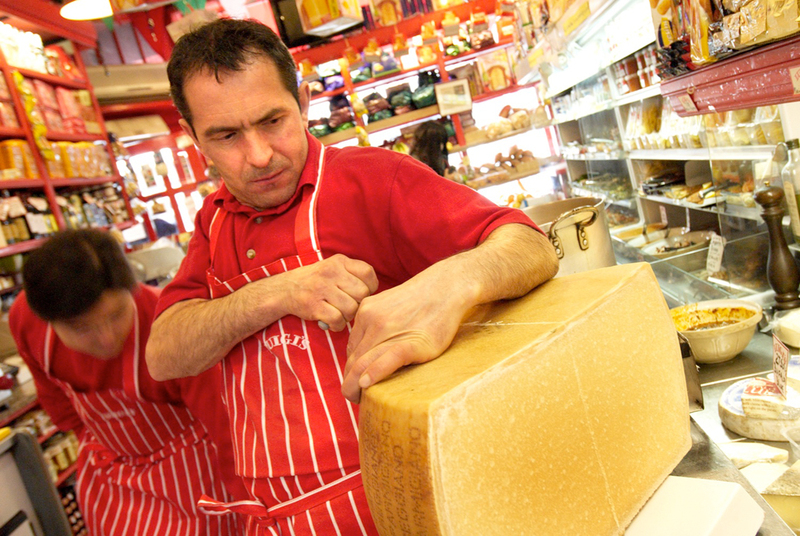 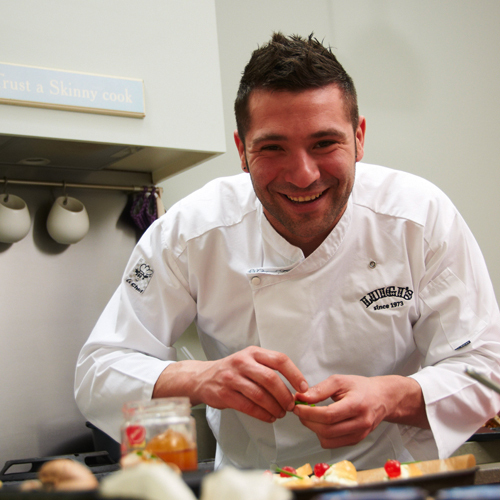 With an emphasis on flavour, Italian tradition and integrity of ingredients Luigis has gained a reputation for sourcing and producing the finest, full flavoured, traditionally made Italian foods. 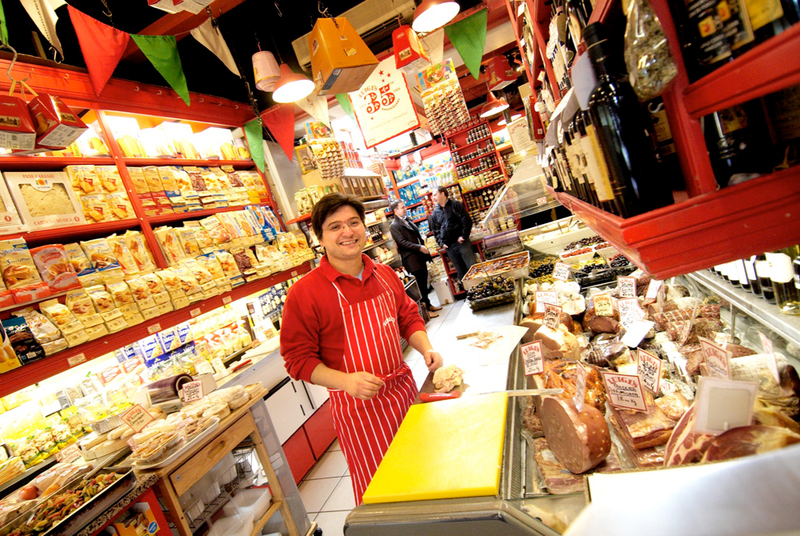 Here you will find everything from farmhouse cheeses, cured meats and salamis to estate olive oils and vinegars and pretty much everything in between. 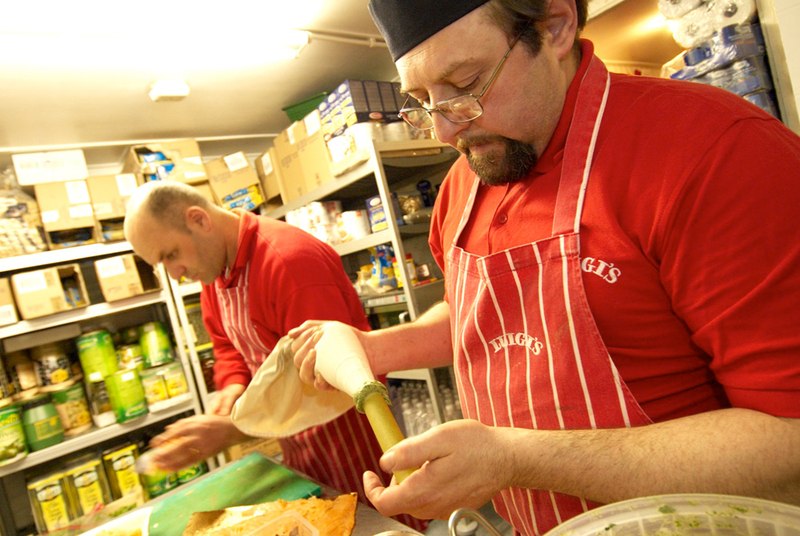 From our deli kitchen, we use fresh, aunthentic ingredients to create an exciting eclectic display of foods, some traditional and others outrageously unique but all made with a total commitment to quality and great taste. 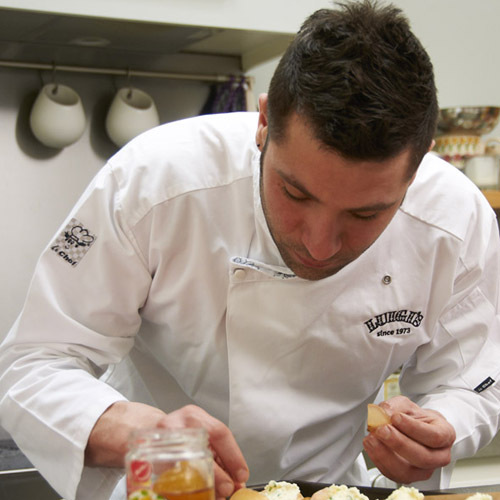 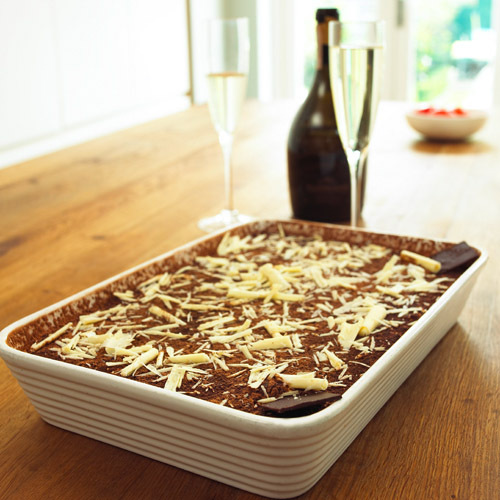 Whether you are looking to cater a work lunch, a private celebration or an intimate dinner party at home we can prepare delicious deli trays, super sandwiches and oven ready dishes for collection or local delivery. 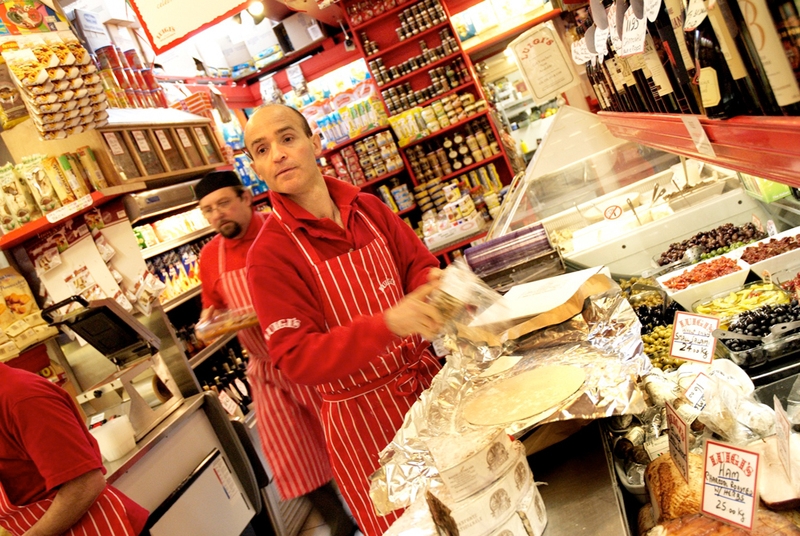 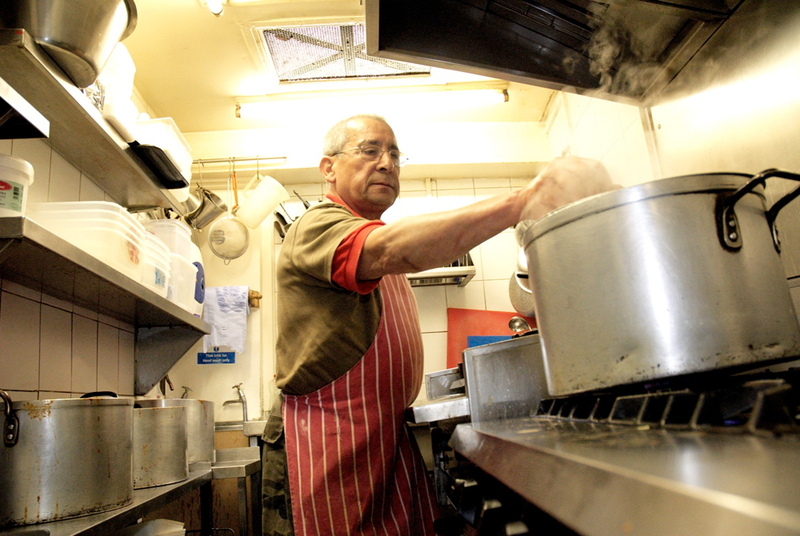 We take pride in sourcing the best ingredients for our recipes and we make everything from scratch, right here at the deli. 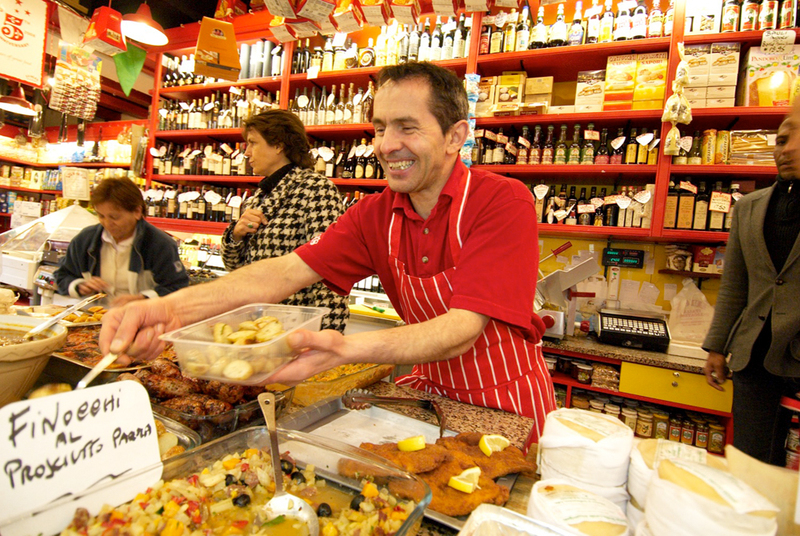 If you are looking for a little extra help in selecting the right wine for you or as a gift for someone else join our very own resident wine expert every Saturday for guidance and tastings.